How does Karona and Verdent Embrace interact? At the beginning of each player's upkeep, that player untaps Karona, False God and gains control of it. 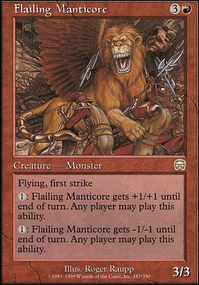 Whenever Karona attacks, creatures of the type of your choice get +3/+3 until end of turn. And don't forget Karona, False God . I'd titled the list: "Lost". Now. 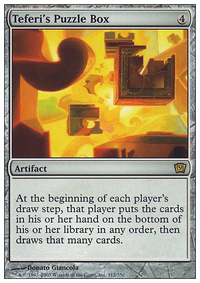 I'm pretty sure I've only stuck a 5c commander into the list because I had to put something, however, I now have no memory or idea what I was thinking of or where this was going - any thoughts on what my connection was!!?? 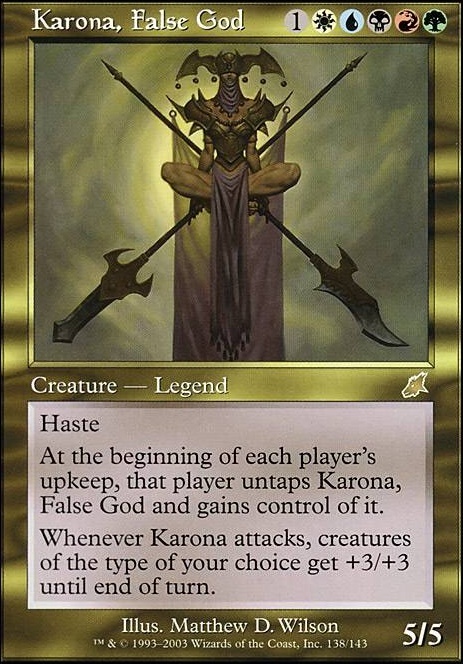 My personal favourite is Karona, False God . I opened her in a pack ages ago, and instantly fell in love with her unique, powerful, and difficult to build around ability. Her having "Karona attacks each turn if able" would be a significant improvement--she takes a lot of work to effectively play, and often that work is for naught if opponents do not choose to attack with her. cdkime on Favorite Voltron Commander and why? Karona, False God is my favourite Voltron commander. 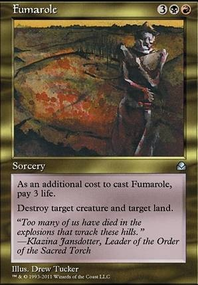 I dislike playing Magic aggressively, so find it rather enjoyable to build a nice pillow fort, sit back, and let other people do the work of dealing commander damage with my creature. There's also a touch of nostalgia at play. I opened Karona in a pack ages ago, and instantly fell in love with her unique and difficult to build around ability. Sadly, she just does not have what it takes for 60-card constructed, even at the most casual tables. I'm glad casual commander gives me a place I can make use of one of my favourite cards ever printed. 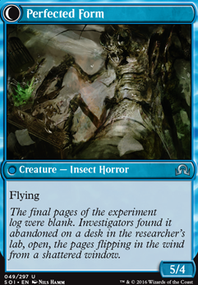 Amusingly, one of mine is Phyrexian Hulk as well, though a different edition than the one you linked. The flavour extol the 7th Edition printing has always amused me. 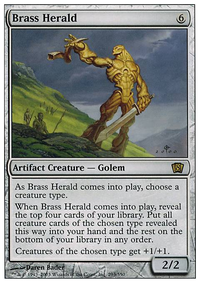 Some other favourites are Battle of Wits and Karona, False God - I have always been a sucker for difficult to build around cards. Then there are the older style of sliver. 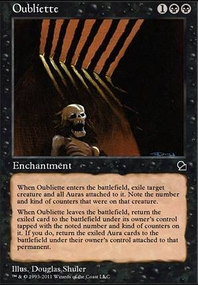 That entire tribe would make my nostalgic list - everyone I knew who was playing during Scourge had a sliver deck, leading to some very interesting games with out-of-control lording. I have enough political decks as it is, Karona, False God isn't the best fit for me rn. I was considering Zur the Enchanter but I'm 80% sure I'd just get hated out of the game. Karametra, God of Harvests seems like a lot of fun. But I'd probably want something more creature-based to make the best use of her ability. 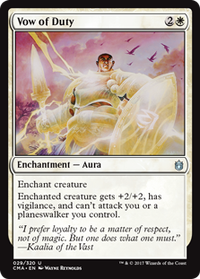 Daxos the Returned is something I've wanted to brew for a while, but as a mono-enchantment deck. Not the voltron for me. My personal favourite voltron commander is Karona, False God. 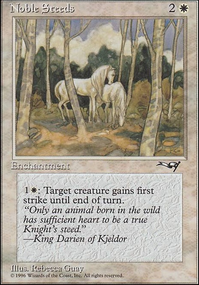 Karona's an interesting little card whose commander damage can quickly get out of control. In a 4 person pod, even without any auras, she can deal 20 to 36 commander damage right off the bat. She's in 5 colours, so you have access to every card ever printed. From a Johnny point of view, she presents fun deckbuilding challenges, such as "how do I not lose to my own commander damage?" 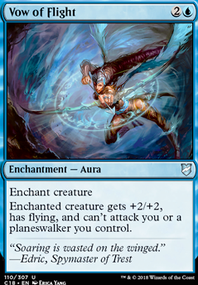 From a table-politics stance, she allows players to form alliances to take out threatening opponents through multiple players utilizing her commander damage. Is she a great card? Not particularly, but she is a whole lot of fun to brew with and play. Edit: Seems FormerBalloon beat me to the punch! 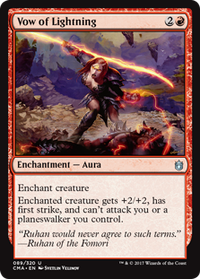 One minor comment--you do not want to run "any of the vow enchantments"--Vow of Malice and Vow of Duty are incredibly mediocre with Karona.